All possible destinations to study abroad are great and for sure a life changing experience. Anyway is always good to know the difference between the most popular study destinations to make sure you’ll make the right decision. 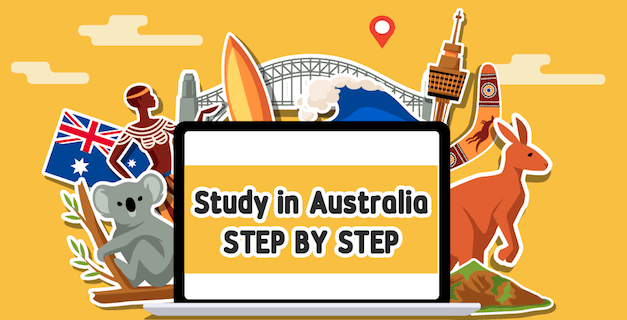 If you plan to go to the Oceania, should you study in Australia or New Zealand? Which one is the right for you? People think that they are similar destinations, but for sure they are not! 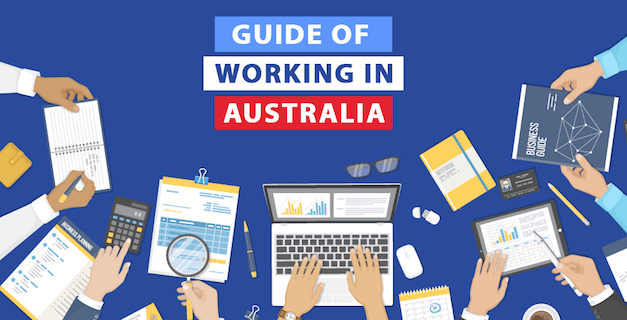 Actually there are some similar factor between them, for example the working rights, you will be able to work part time during your school terms and full time during your holidays, also the climate is similar and both of them have more of a British English then an American, but their accent are so different from one to another. School prices can be slightly cheaper in New Zealand and also you have to show less money to immigration approve your student visa to New Zealand as well. 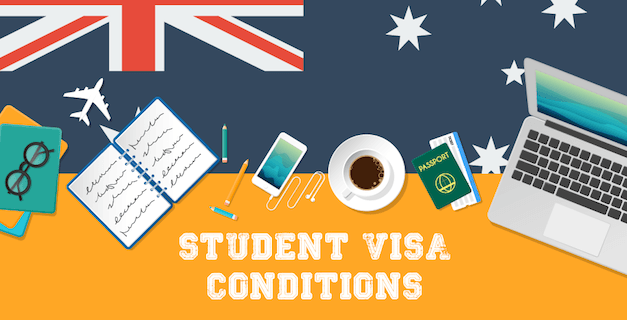 However I you plan to have some holidays and travels after your study period in Australia you will receive 1 extra month of visa for that, but if you choose New Zealand you should study at least 12 months to be entitled for it. 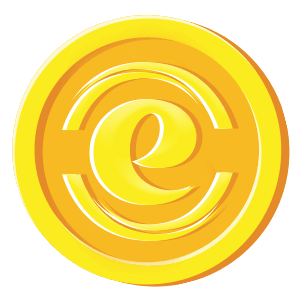 Check out more info bellow.